It’s the LAST DAY to take advantage of the BIG BOOK SALE! More than 60 authors are offering more than 90 books for 1.99 or less…even #FREE! Multi – Genre event! Something for EVERYONE! NO signups…just shop and download! 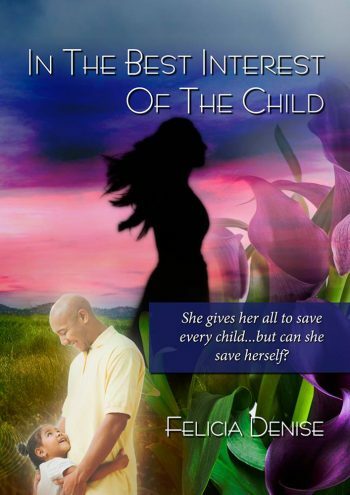 “In The Best Interest of the Child” is part of this great book event and #FREE through Amazon!